The race takes place on May 22nd. 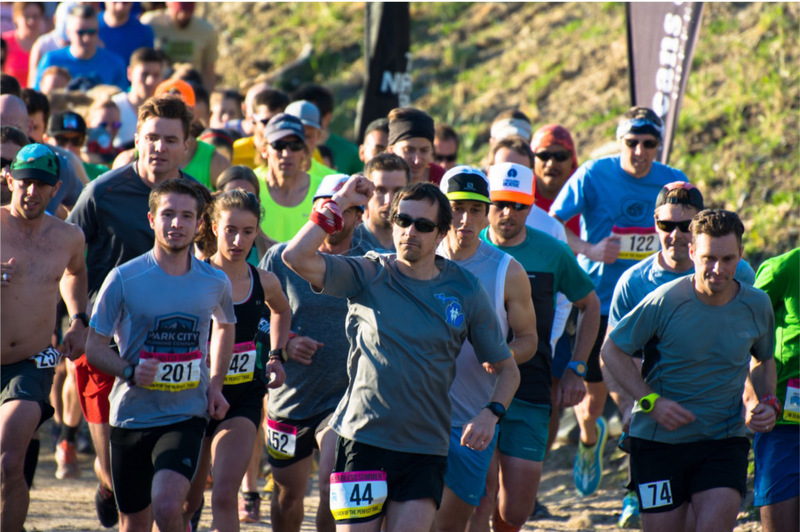 The Aquamira Trail Race at the Utah Olympic Park will be May 22nd. 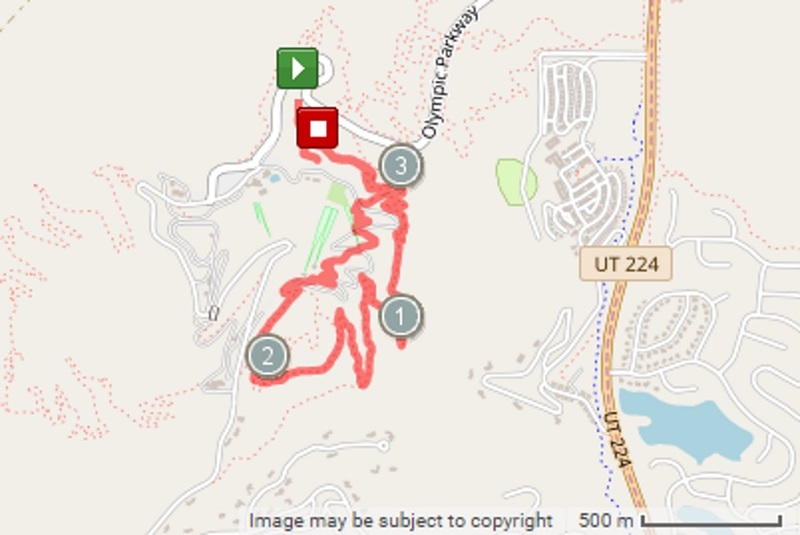 Starts below the park, follows Iron Bill Trail and Legacy Loop Trail.